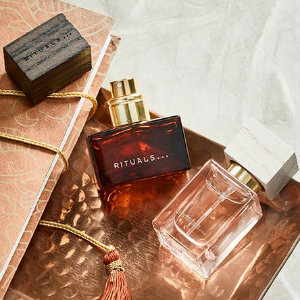 Rituals just opened near the Koi Pond at Fashion Island, and you can come in to discover a combination of home, body and skincare products inspired by ancient eastern traditions of Asian cultures. I love the Advent Calendar that Rituals offers that comes beautifully wrapped and can be delivered to your doorstep for free. There’s an extensive collection of luxurious yet affordable items and great gift sets, perfect for any occasion for him and her. Spend $50 and receive a luxury Eau de parfum for free for him or her, crafted by the world's best perfumers. Rituals is at Fashion Island in Newport Beach.